While the thrill of Summer is on the way out, the allure of Autumn is just around the corner. Myrtle Beach keeps the excitement going this Fall on the Boardwalk with Shaggin'-n-September and the inaugural Myrtle Beach Seafood Festival. These are two experience you definitely won't want to miss! 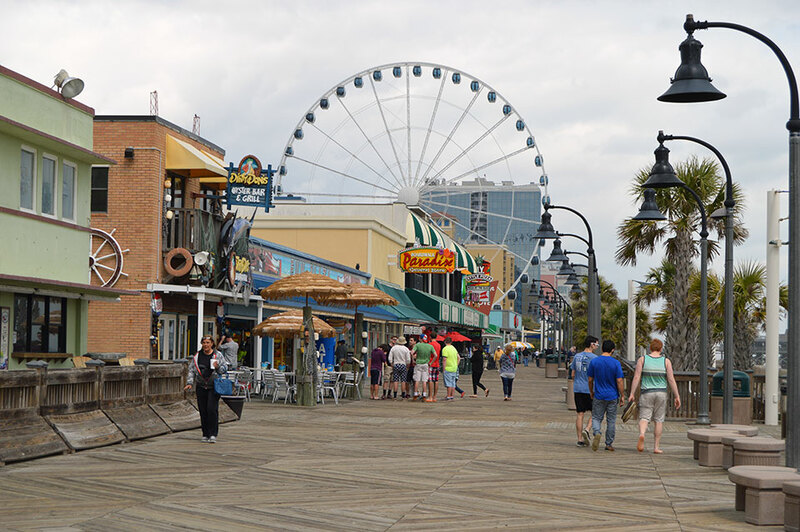 It all gets started this September, when on Saturdays, the Boardwalk area of downtown Myrtle Beach will become alive with beach music and dance enthusiasts. Make your way to Plyler Park for all of the fun honoring the dance known as the Shag. Beginning in the 1940s, the Shag provided a fun and rebellious escape from the day-to-day uniformities of life in coastal South Carolina. 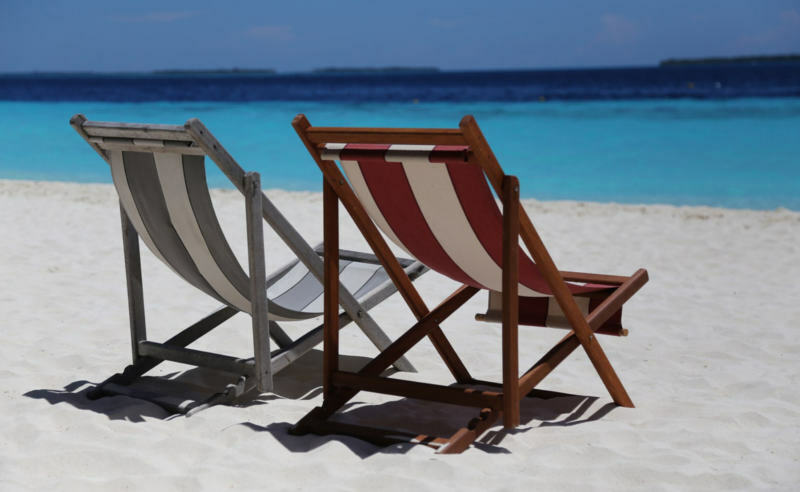 During this time period, teens and young adults fled to beachfront clubs and lounges for the opportunity to listen and dance to rhythm and blues music, which at the time was considered largely inappropriate due to its romantic themes and sultry tunes. Inspired by a variety of dances including the Jitterbug, the Big Apple, and dances seen at African American jazz clubs, the Shag was born right in the heart of the Grand Strand. The dance grew in popularity, and this cultural phenomenon has spread throughout coastal Virginia and Georgia, as well as the Carolinas. Join Shag fans, including locals and visitors, as they celebrate this iconic dance throughout the month of September in Plyler Park on Myrtle Beach's Boardwalk. In the following month, Myrtle Beach's First Annual Seafood Festival will be held along the boardwalk. On Saturday October 15, from 11 a.m. to 7 p.m., make a stop downtown to experience the best selection of seafood from local vendors and restaurants. The festival offers free admission and features kid-friendly activities, live entertainment, a beer & wine garden, and corn hole tournament hosted by Coastal Tailgating. On your Fall visit to Myrtle Beach, take part in one or both of these exciting events, sure to become favorites for you and your family!